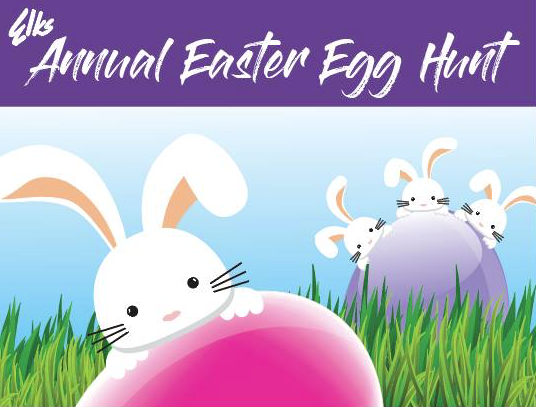 Join Vancouver Elks Lodge 823 for our Annual Easter Egg Hunt! Easter Photos: Get your child’s picture or the whole family’s taken for only $5! Photos will be emailed to you later that day! HUNT BEGINS PROMPTLY AT 12 NOON! hot dogs, chips, hot chocolate, soda pop, and coffee.